Commentary and insights on the major trends affecting digital display ad pricing from Q4 2016 to Q4 2017. CPM data for desktop and mobile web display ads. 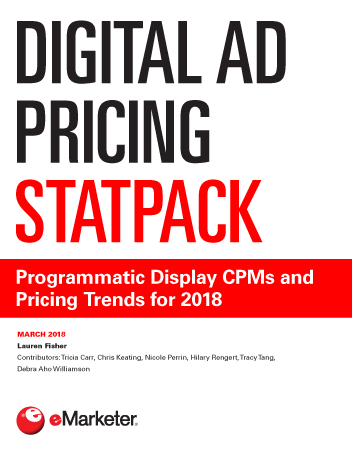 CPM data for mobile in-app ads and the major trends driving pricing differences. Digital video data and trends, including in-stream and out-stream video CPMs.